honestly ? Bodybutter is quite fatty and oily and sometimes I love it and sometimes it is too much. There are endless possible combination, starting with the combination of butters like Shea-, cacao-, mango- or other nutty butters. You have the choice between different vegetable oils you want to use, like almond oil, grapeseed oil, jojoba oil, coconut oil. And then it is up to you what kind of essential oil blend you want to add for what pupose. OK then, lets start easy and simple! the basic proportions to making bodybutter are approximatly 3/4 solids (butters) and 1/4 liquids. Coconut oil is considered a solid, but I would say that depends where you are living and if it gets that hot tht coconut oil is naturally liquid....also if it is really hot where you are living, you might want to add a little bit of beeswax to it. put the mixture into the fridge or outside- depending how cold it is. This mixture needs to harden a little and depends on how cold it is. It is readdy when it is still soft in the middle but also not completly solid on the outside. There is a picture below. Then add your precious essential oils! Depending on the smell of the sheabutter you might need more than we think. Lavender essential oil is of course a classic one and a great one! Geranium or Myrrh, Frankinsence and cedarwood as well. 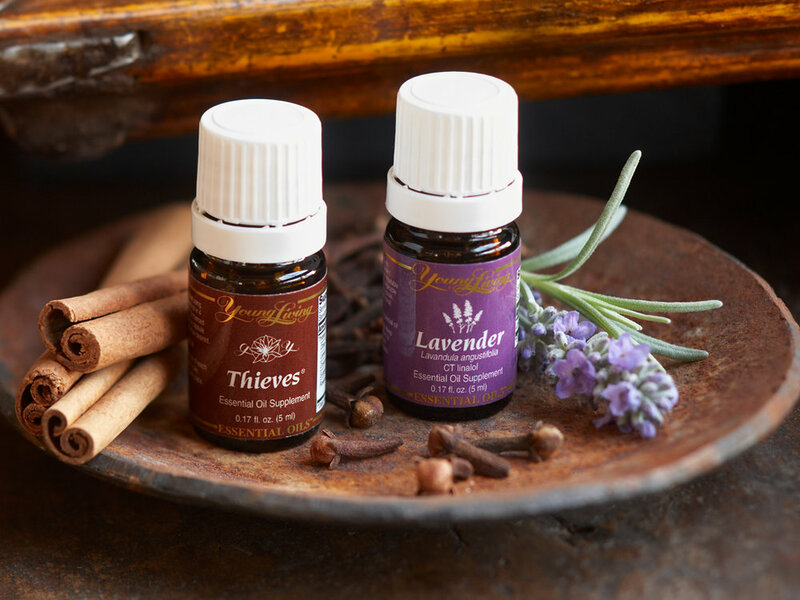 A mixture of around 20-50 drops but that really depends on the essential oil you are using. 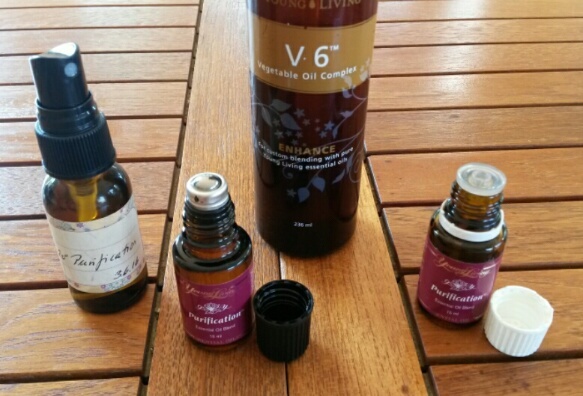 Jasmin, Ylang Ylang, Patchouli are favorits. I also love the citrus oil familyand that is ok for the northern countries: Citrus essential oils can be phototoxic- don't go into the sun before 12-24 hrs after applying. Now whipping the mixture up with your electric mixer until it looks like whipped cream. put in nice, clean glassjars and store in your fridge if you don't use them right away.